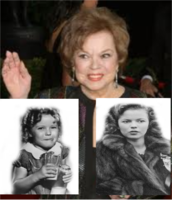 Shirley Temple . . Images in the Classic Movies club.